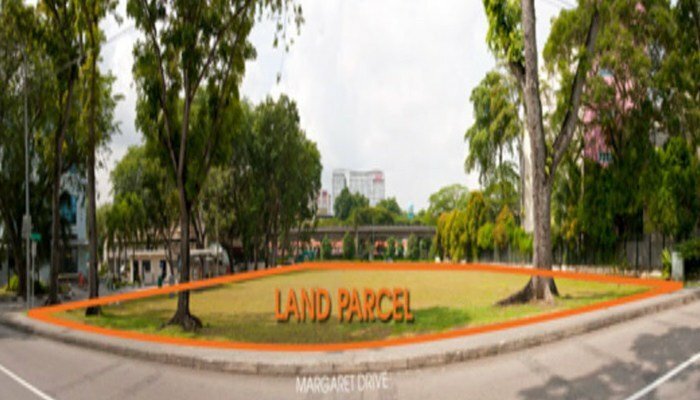 The leading developer of today, MCL Land has come up with a project to beautify Margaret Drive of Singapore with Margaret Drive Condo. With top quality fittings and furnishing, spacious area with a smart and efficient layout, Margaret Drive Condo is a dream being made into reality by MCL land developer. Living spaces in Queenstown are highly popular due to the close proximity to the city. New launch, Queenstown Condo willl utilize the sprawling Margaret Drive land parcel to house 275 condo units.